I love love love waffles! Love them! 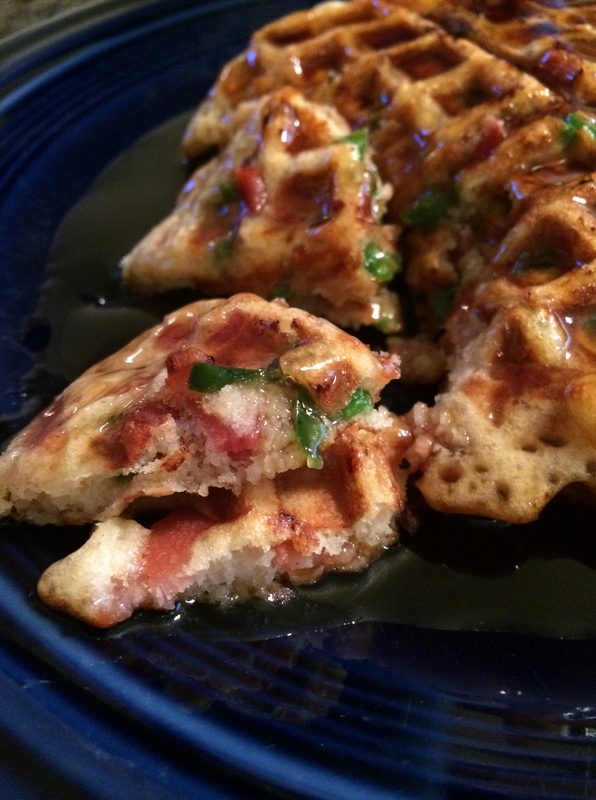 This recipe is great for classic waffles, or add your favorite mixins! I love blueberries in mine, and my husband loves jalapenos and bacon. So weird, but he loves it. Combine all your ingredients and add 1/3 c at a time to your waffle iron that you’ve sprayed with non-stick cooking spray between each waffle. Right after you pour the mixture onto the iron, sprinkle your 1/4 c of mixins on top of the batter and close the lid. 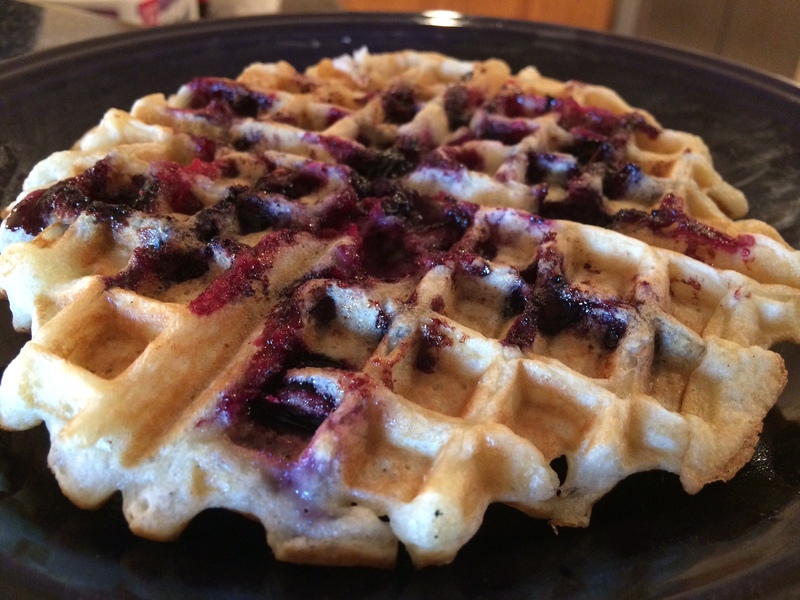 Cook according to the instructions on your waffle iron. Makes about 10 waffles.